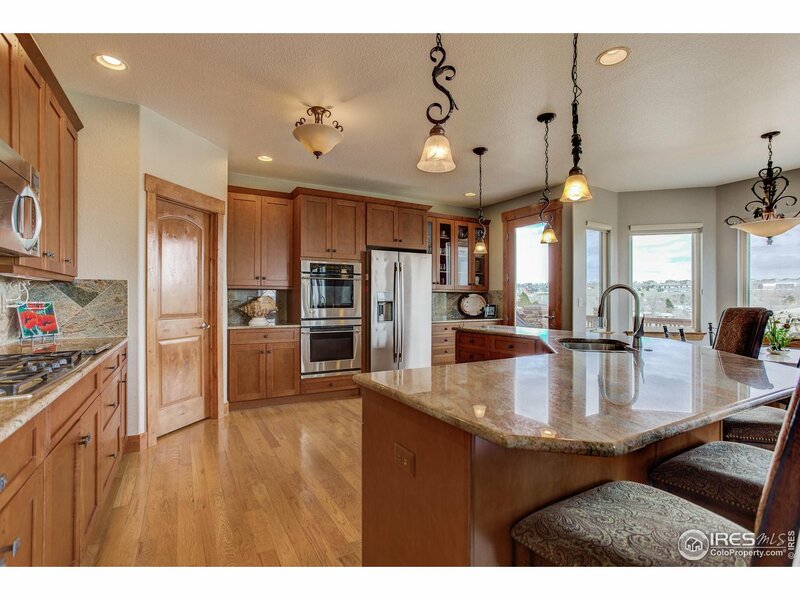 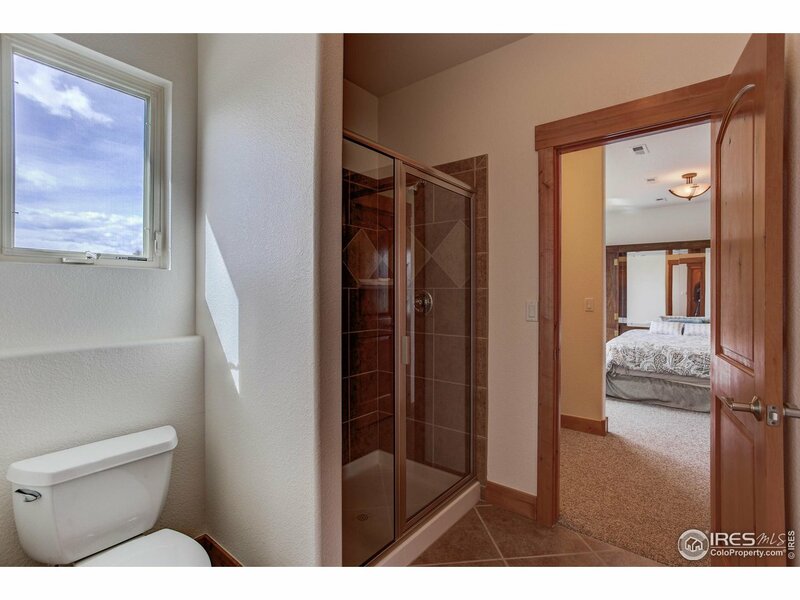 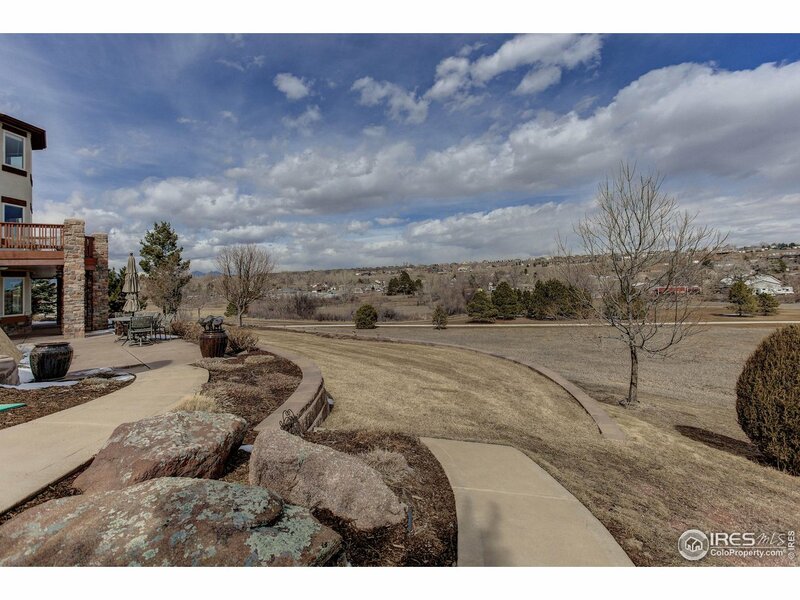 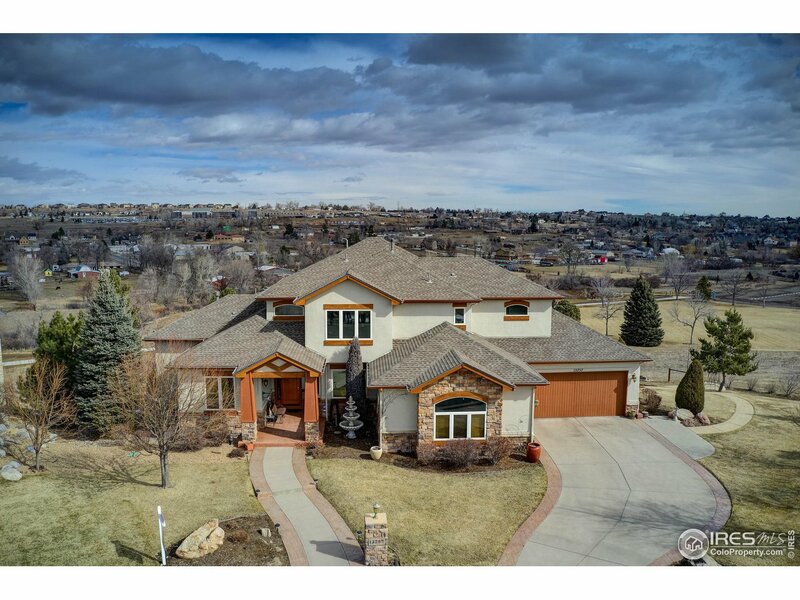 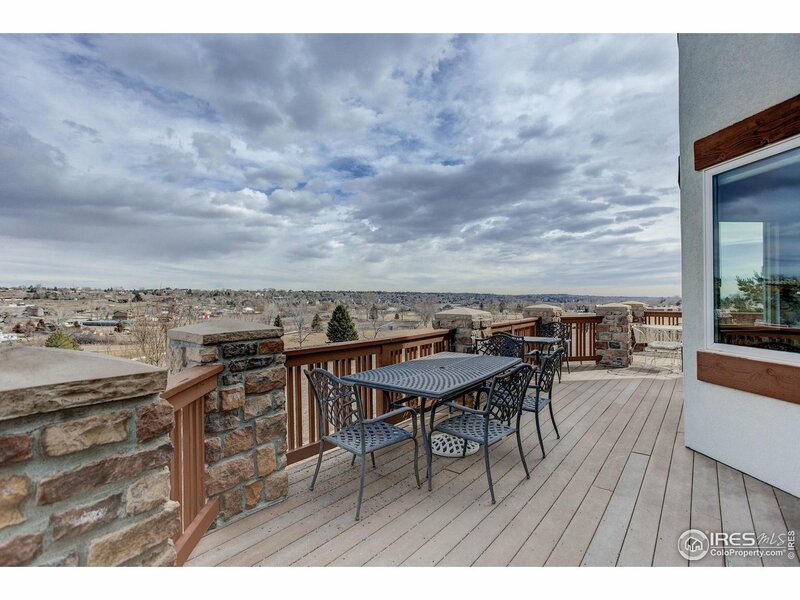 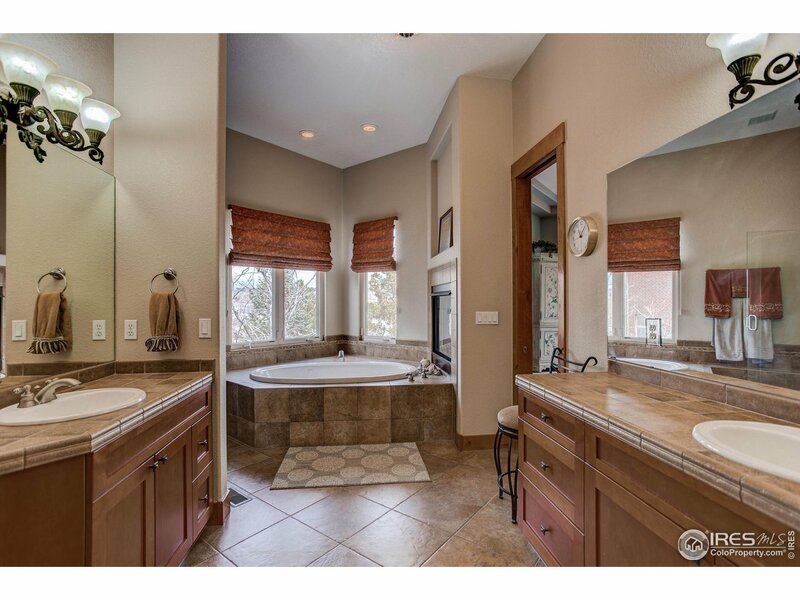 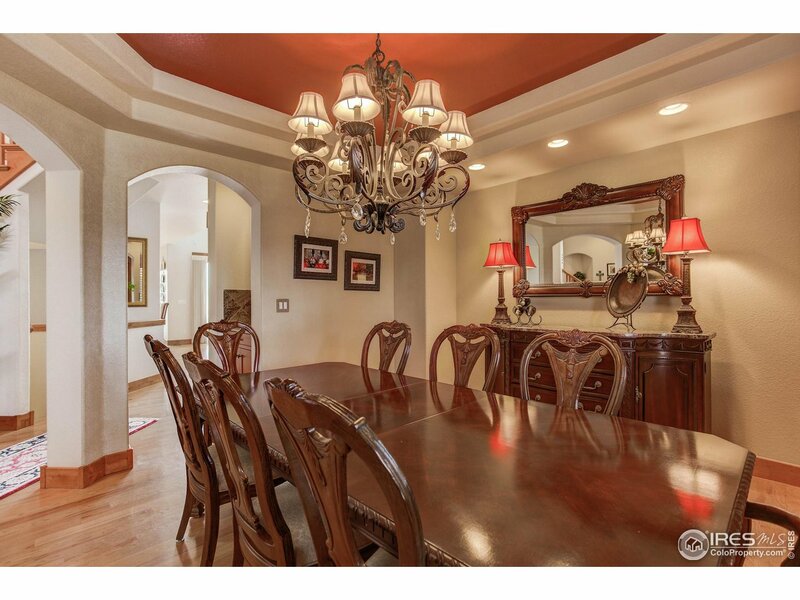 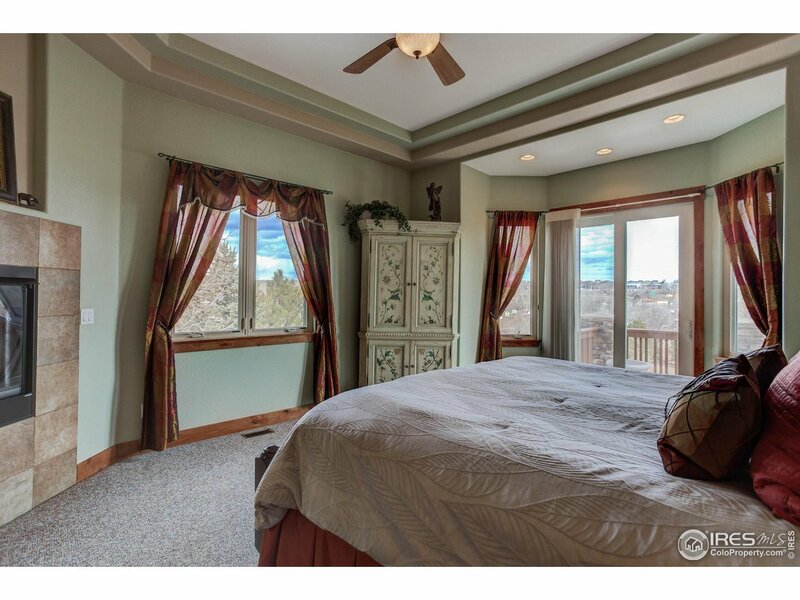 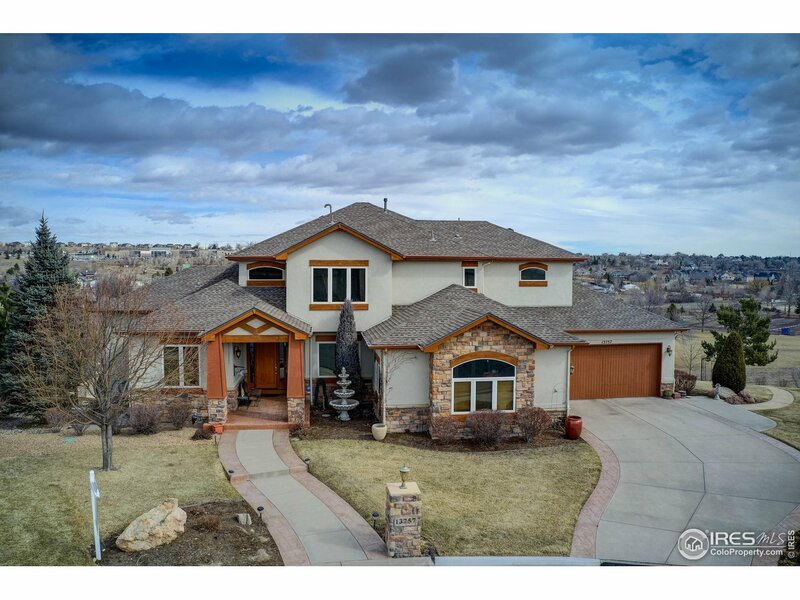 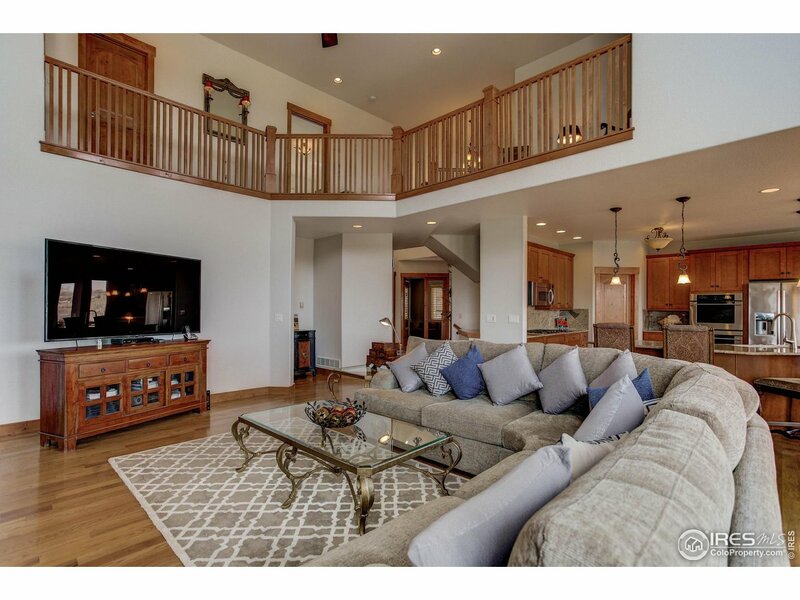 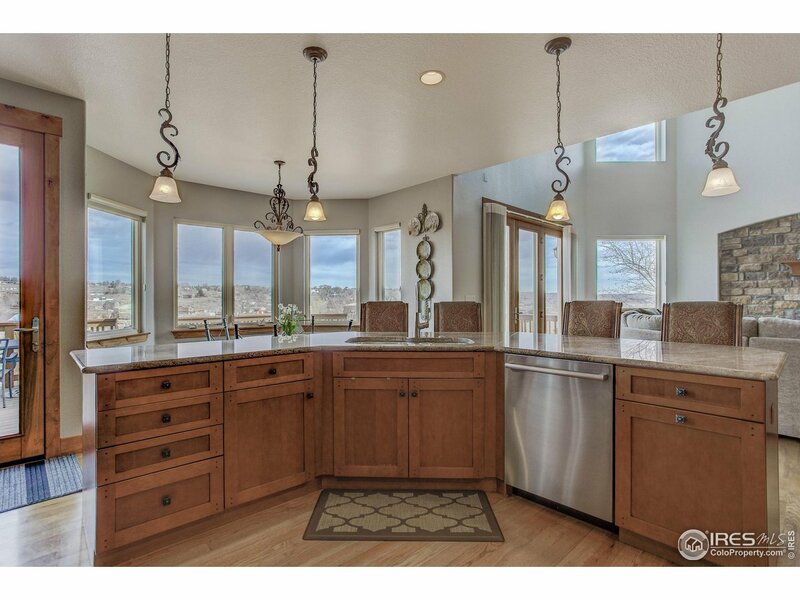 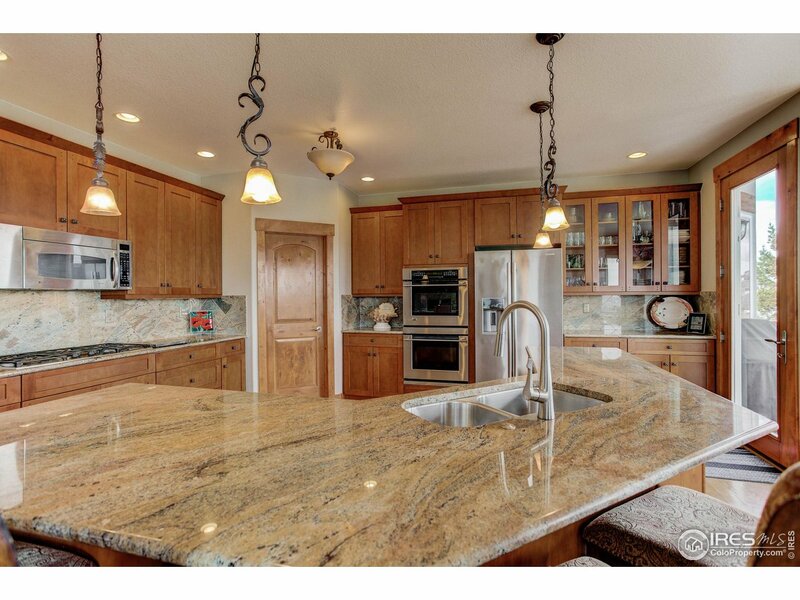 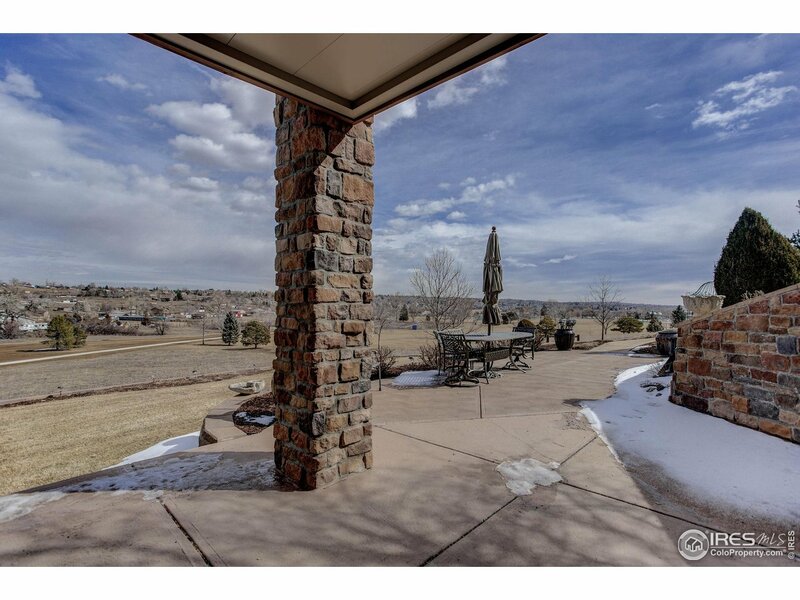 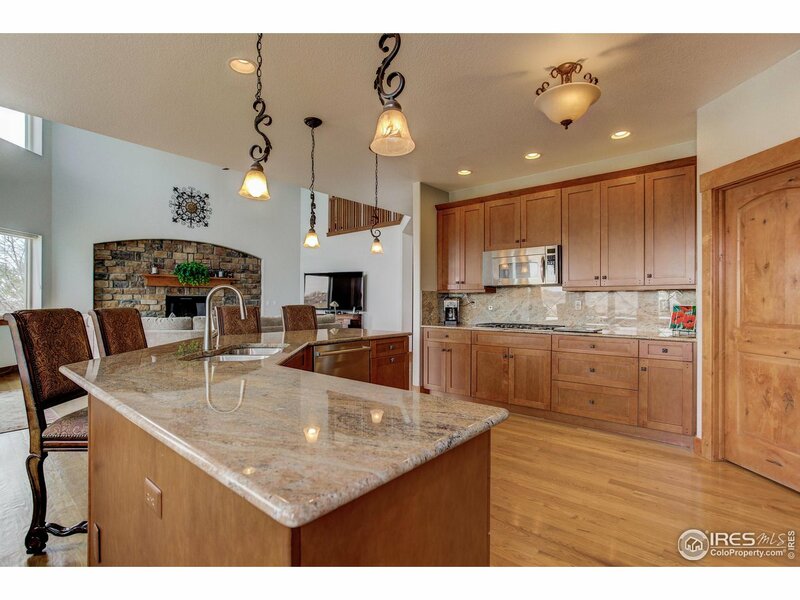 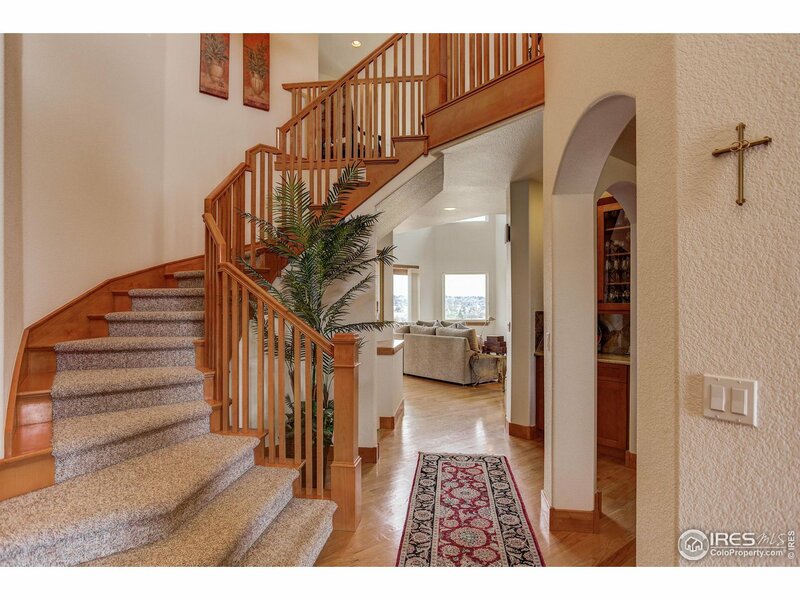 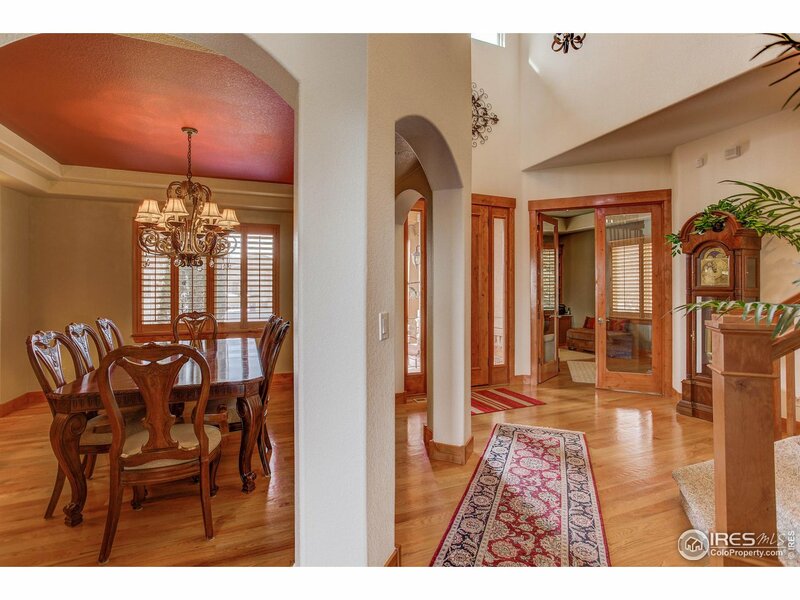 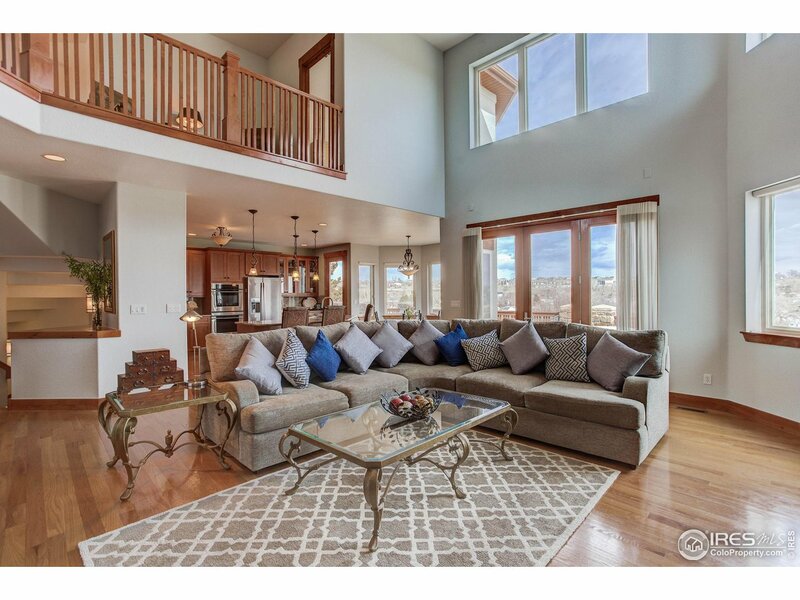 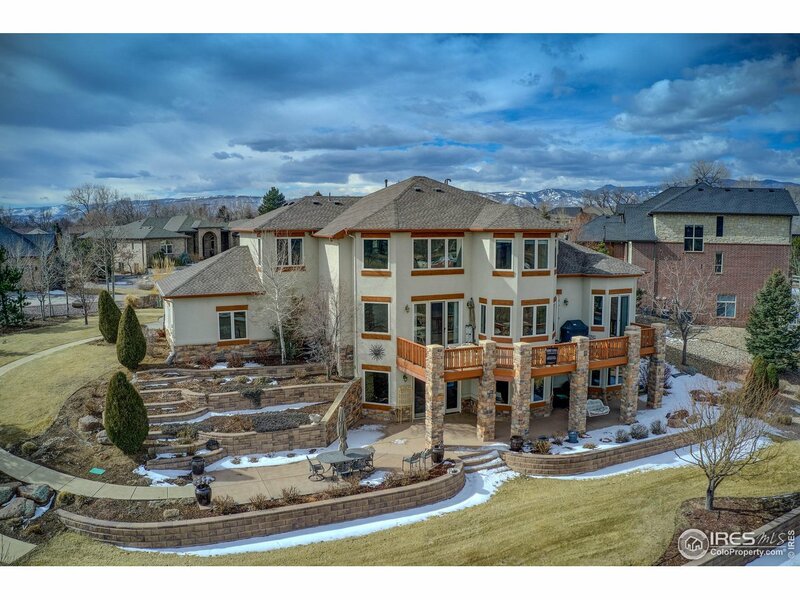 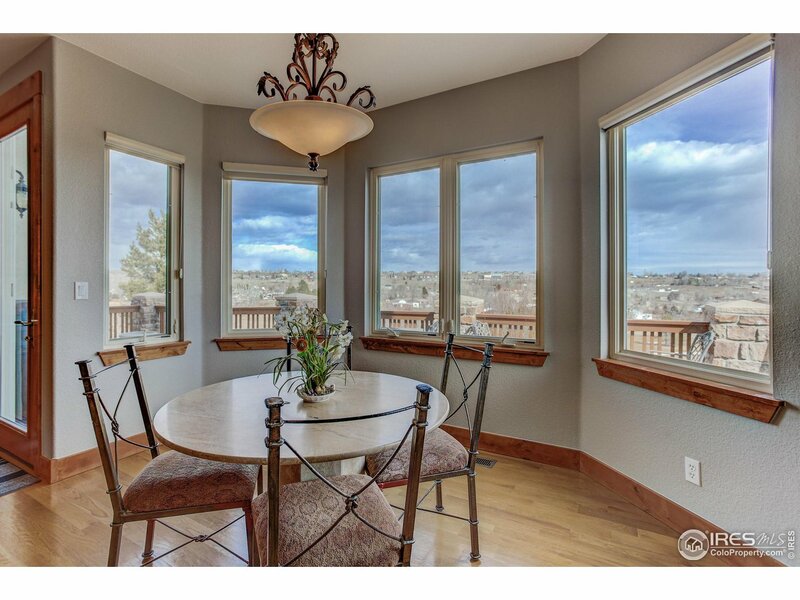 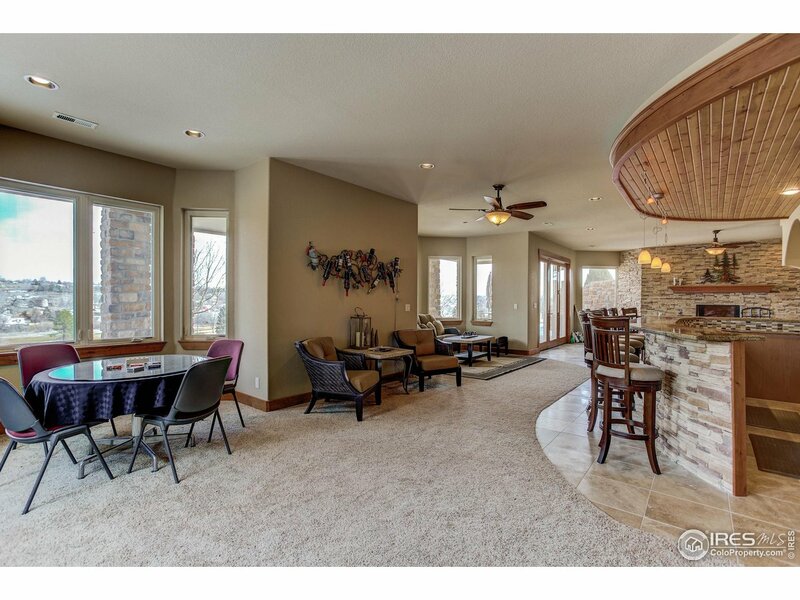 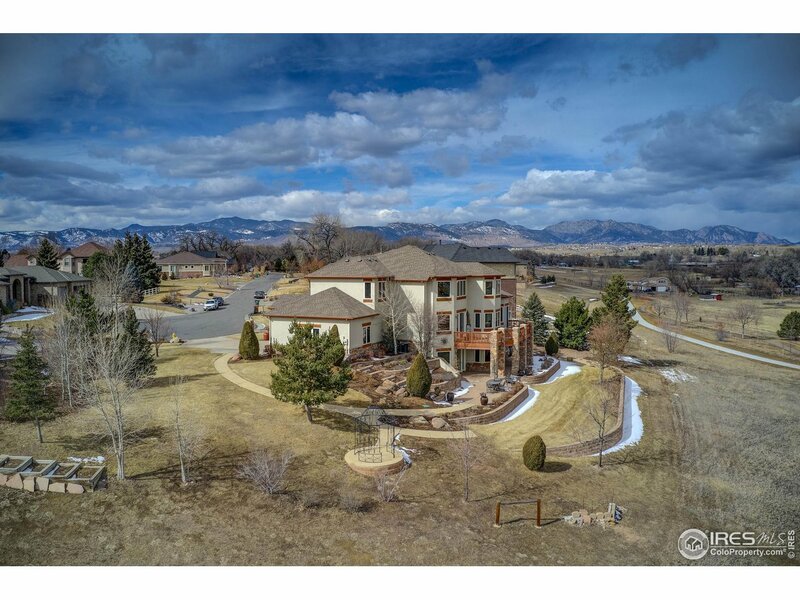 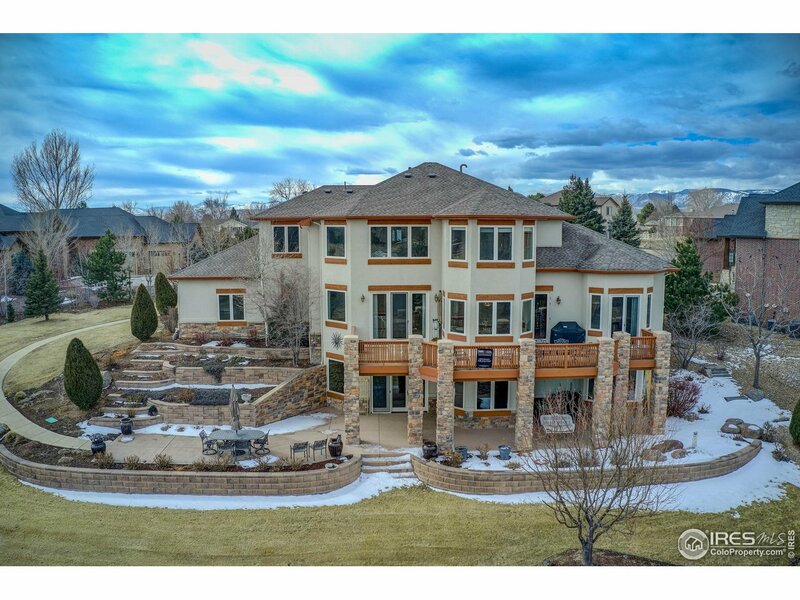 Extraordinary 2-Story 5BR/6Bth home featuring the utmost in craftsmanship on over half an acre nestled on a quiet cul-de-sac in Eagle View Estates, feeding into Ralston Valley High School; w/mountain views & an elegantly fully finished walk-out basement. 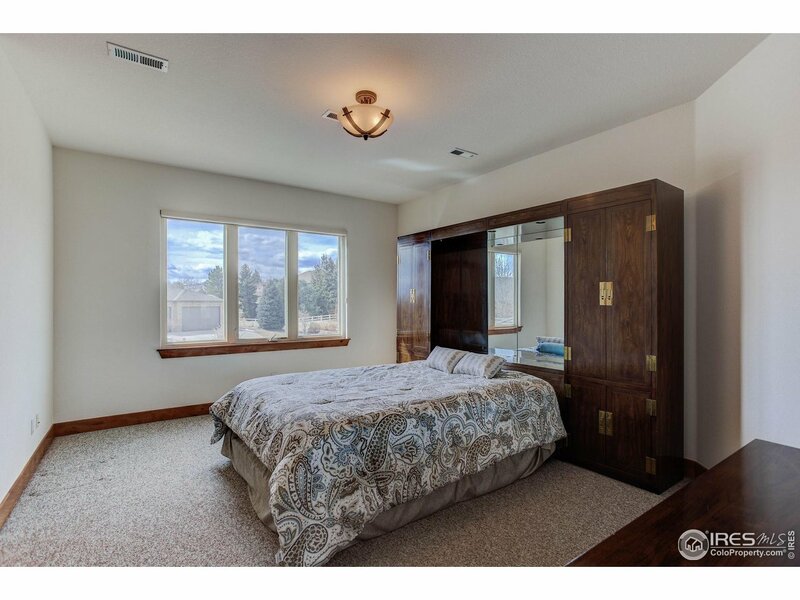 This luxurious home offers an open floor plan w/main floor study & main floor master suite w/huge walk-in closet & its own cozy fireplace. 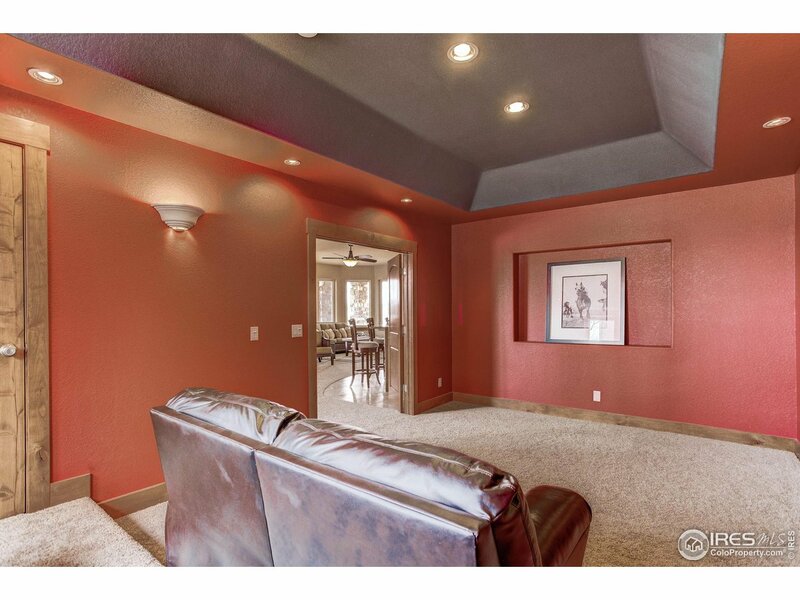 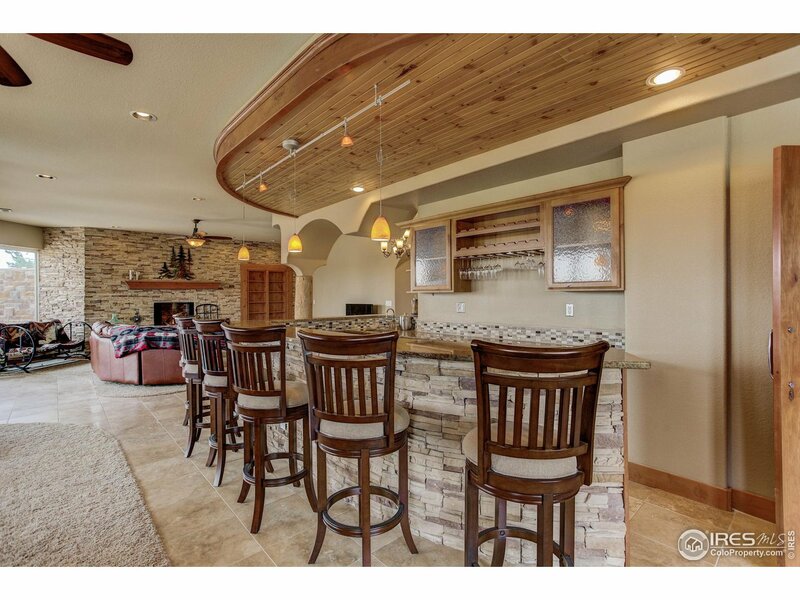 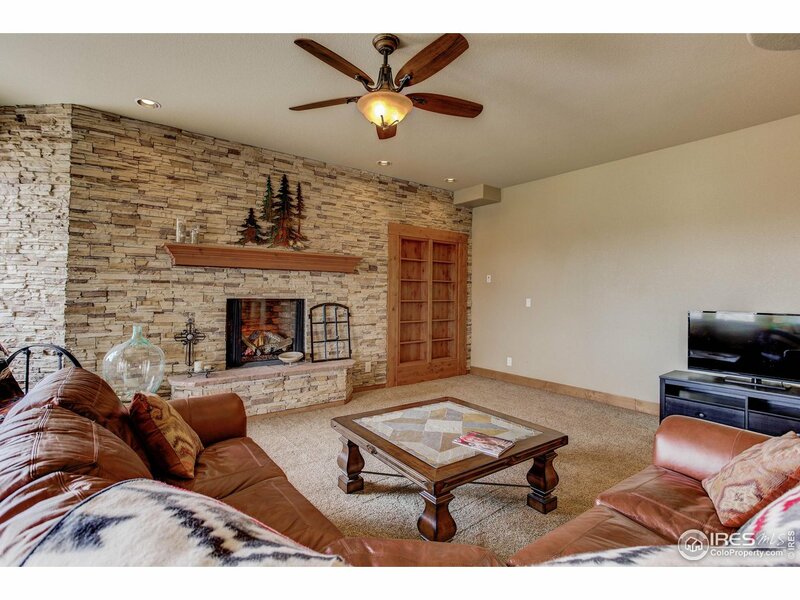 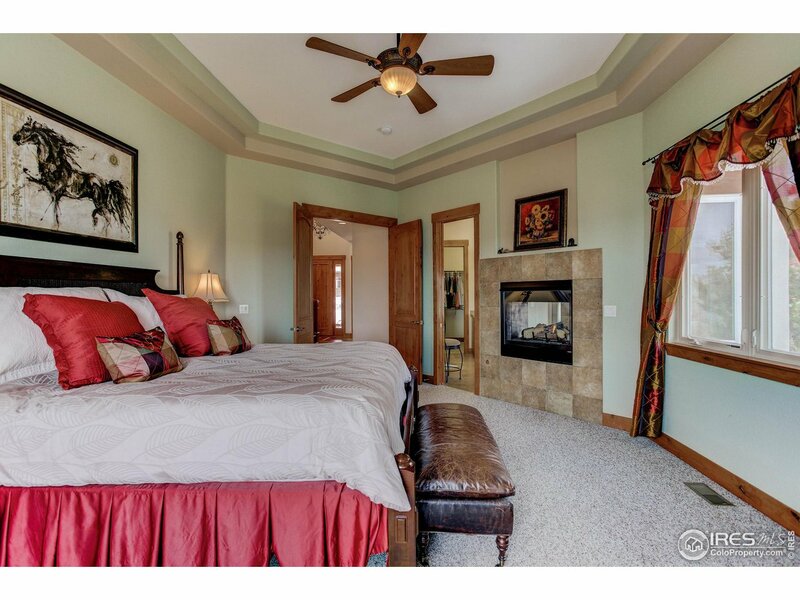 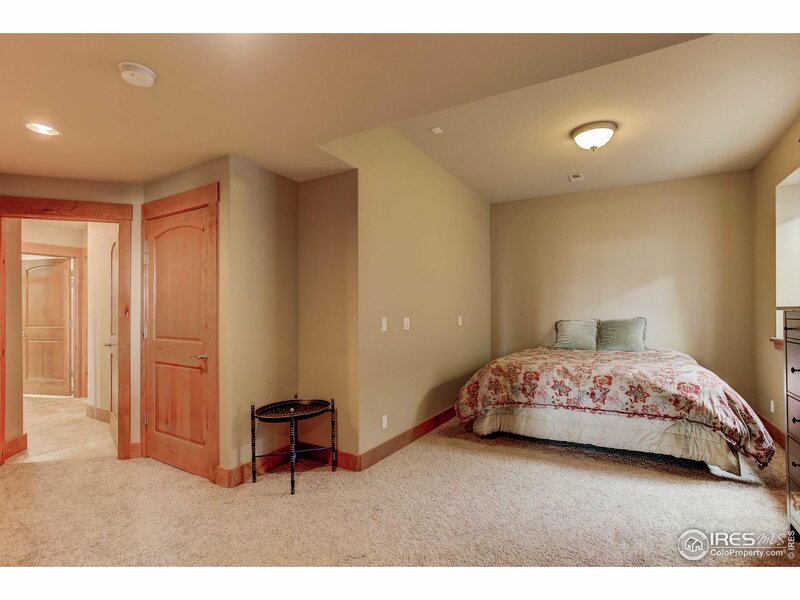 Great room has vaulted ceilings & attractive fireplace. 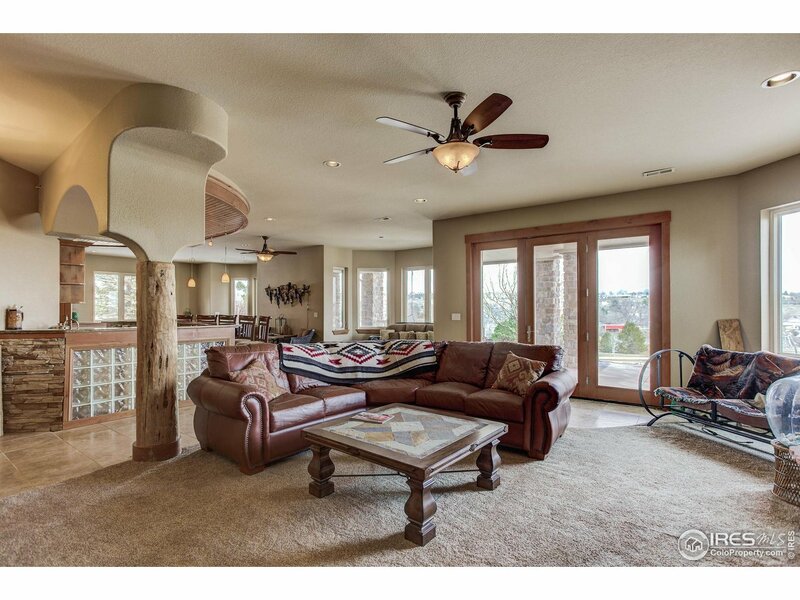 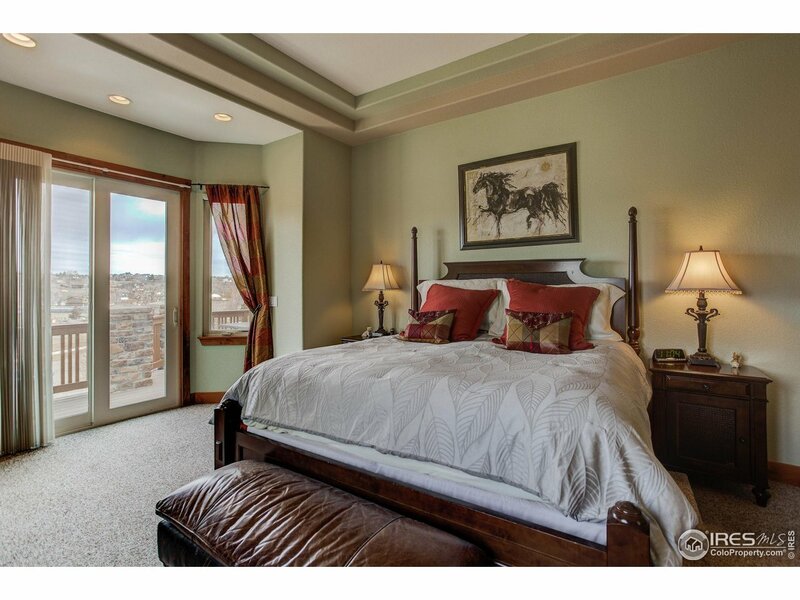 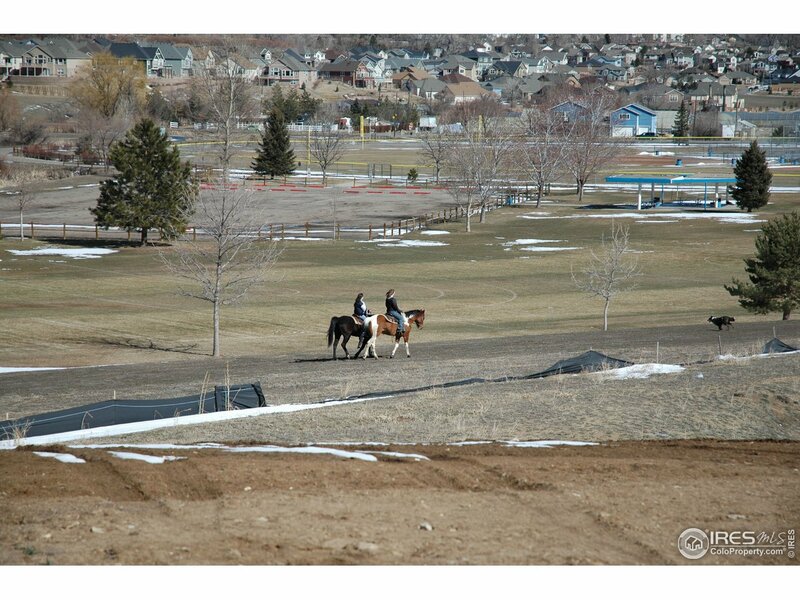 Imagine riding horses right up to your back door! 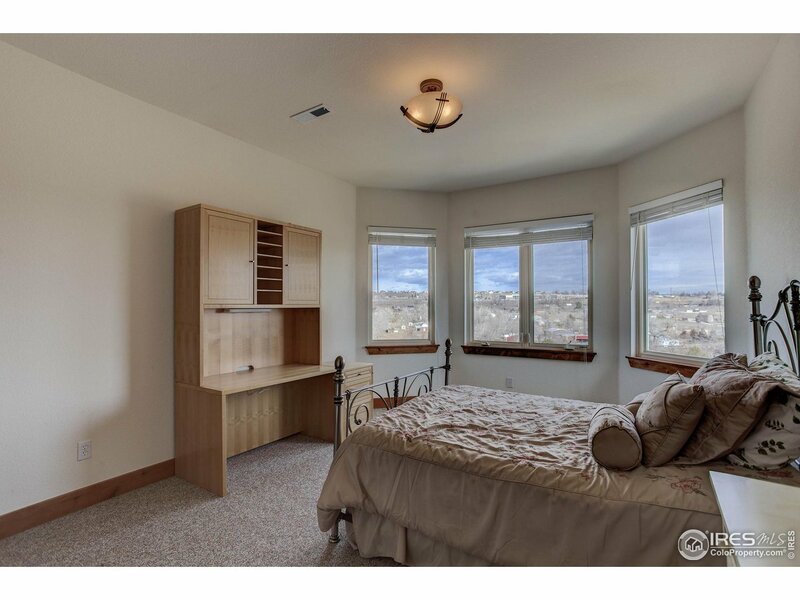 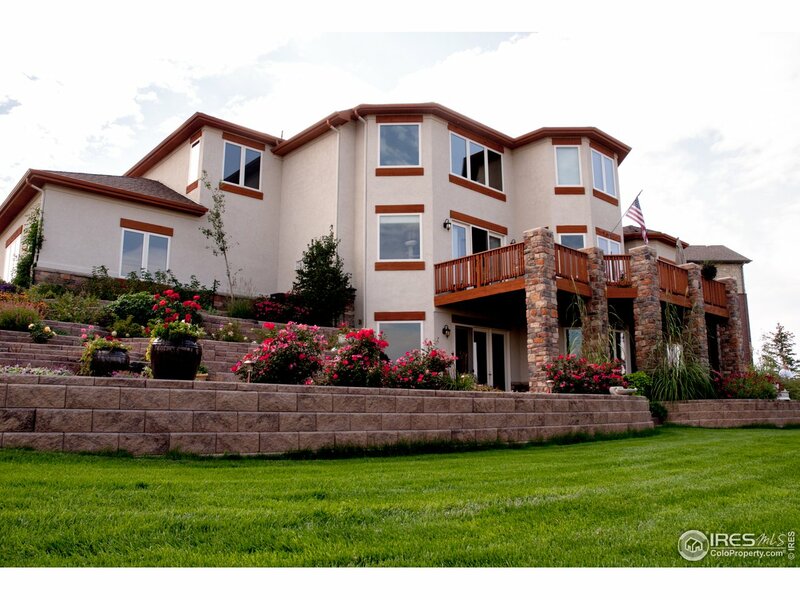 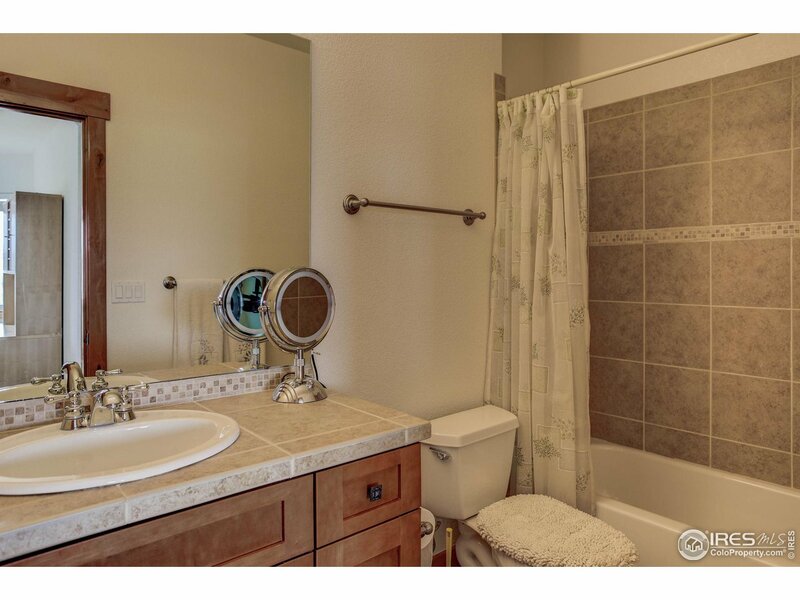 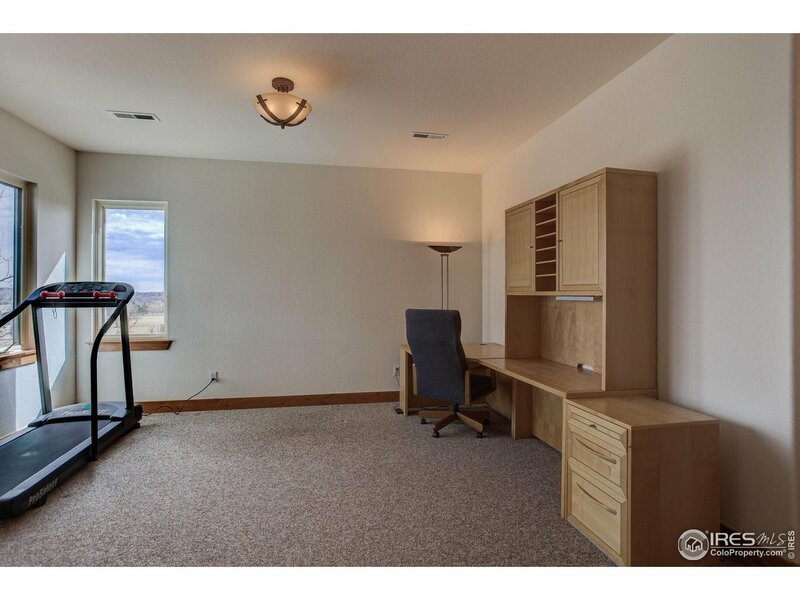 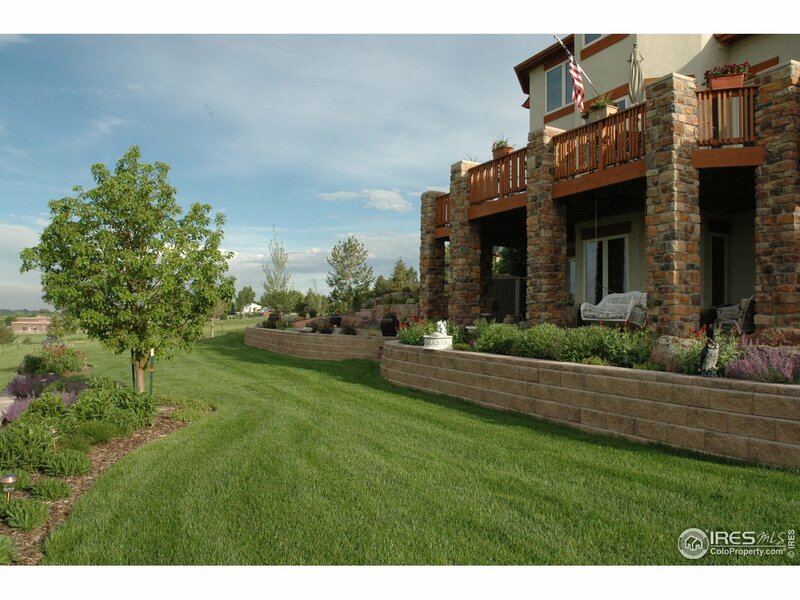 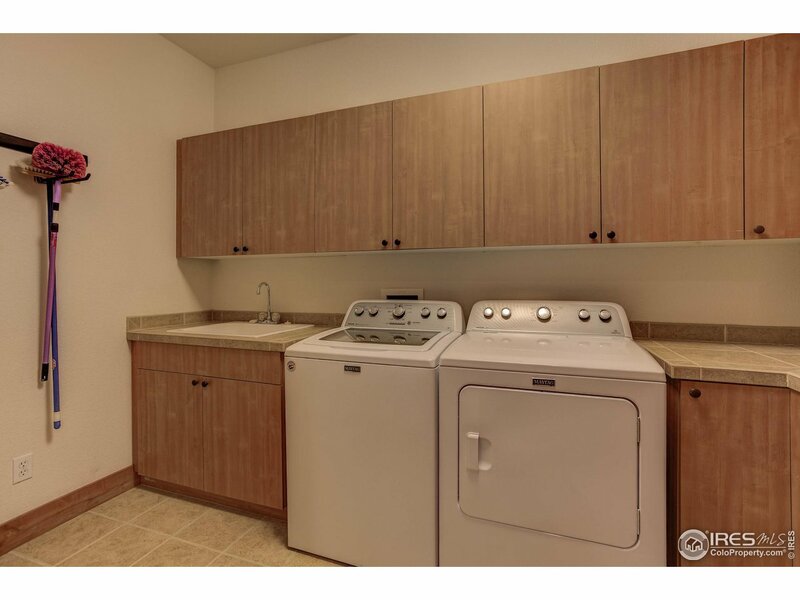 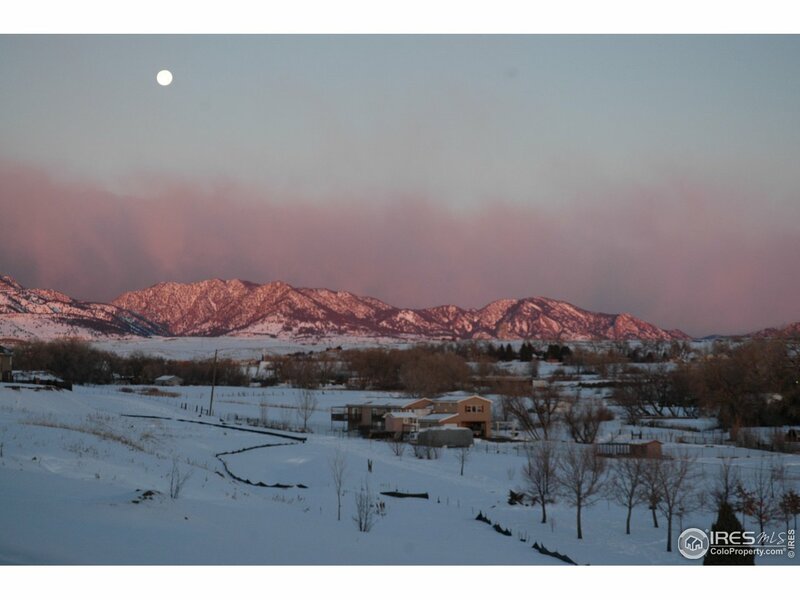 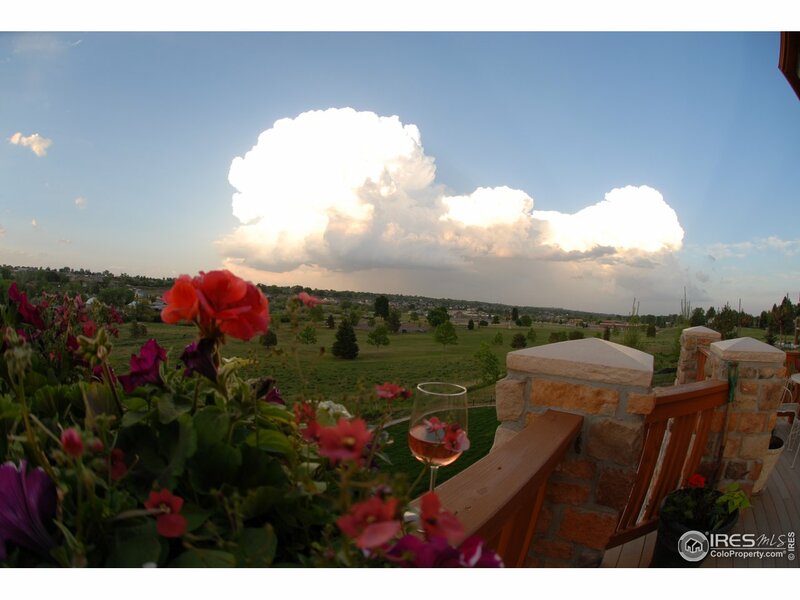 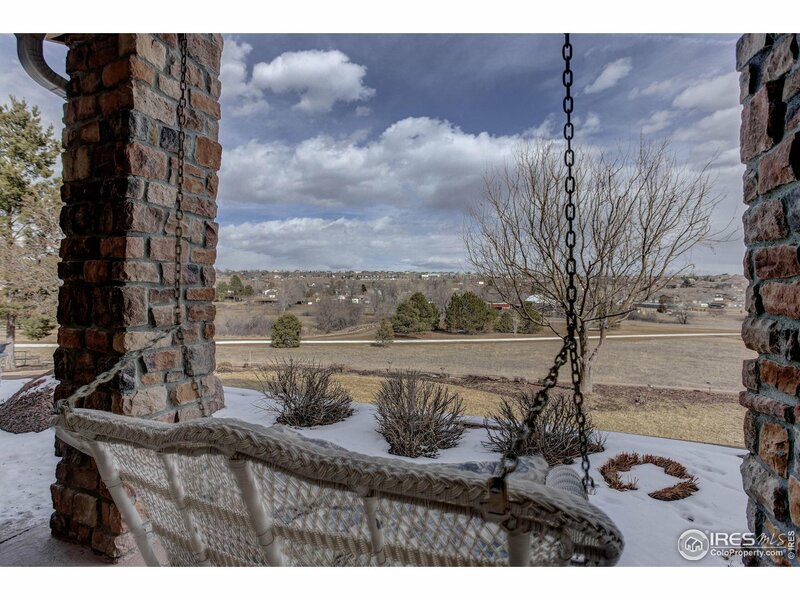 I would like more information regarding the property at 13757 W 76th Pl, Arvada CO 80005 - (MLS #873565).